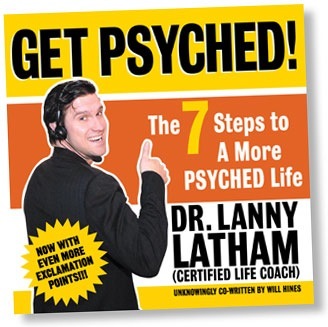 Dr. Lanny Latham, a certified life coach, today announced the publication of his first book Get Psyched! The 7 Steps to A More Psyched Life the only self help book that promises to get its reader completely psyched. The 123-page guide details Dr. Latham's seven steps to getting completely psyched, and also his tragic/dumb past as a P.E. teacher and crystal meth addict. The book is available for sale at Dr. Latham's web site http://www.getpsyched.biz. "This is the ultimate self-help book," said Dr. Latham at an impromtu press conference on a subway platform that was empty at the time. "It's got the relentless optimism of Anthony Robbins, folksy wisdom of Dale Carnegie, touchy-feely spirituality of Deepak Chopra, to the psuedo-science behind The Shangri-La Diet - except it's a billion times better than all of those books combined!" Who Is Dr. Lanny Latham? 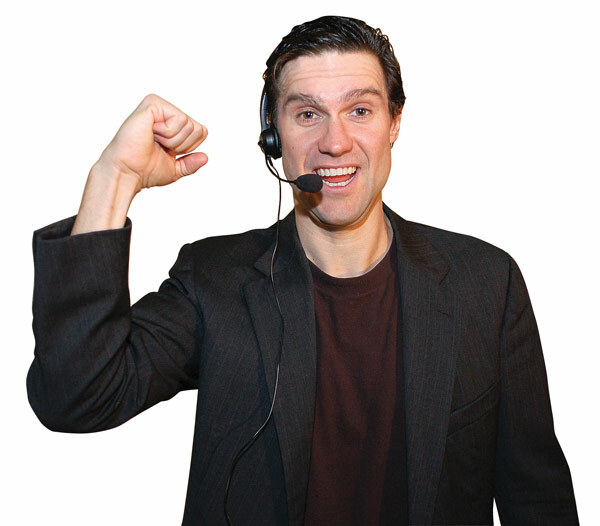 Dr. Latham has been a fixture on the NYC comedy scene for years, performing his "Get Psyched!" self-help seminars at stand-up clubs, in internet videos and at the Upright Citizens Brigade Theatre. 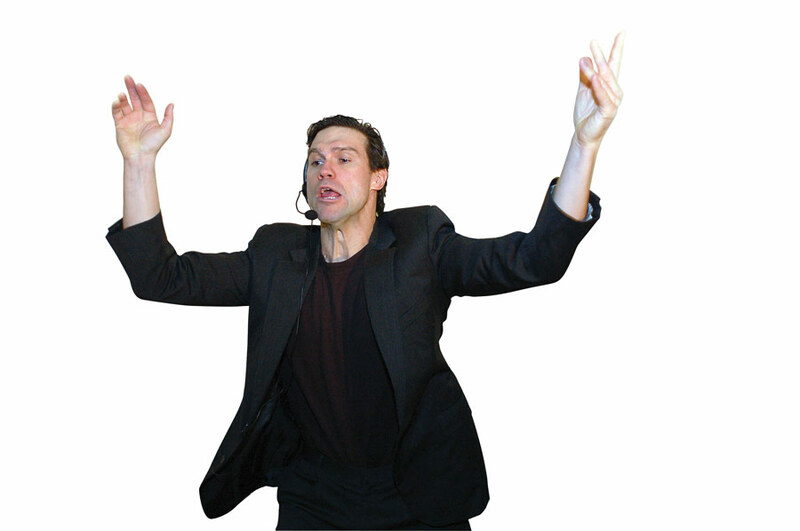 His seminars are usually comprised of high-energy exercises like air guitar playing, stilt walking or shouting "quick hands!" while rubbing his hands together quickly -- all offered to the audience with little justification. "Some have accused me of not being specific enough about what 'getting psyched' means," said Dr. Latham. "My usual response is to totally agree and then walk around on stilts. But now I have a book to explain myself." The centerpiece of Latham's book is the one area of Lanny's philosophy that has always been very specific: his Seven Steps to a More Psyched Life. Each step gets a full chapter in the book, including the two steps that are exactly alike. "Also, I deny that my past as an (unfairly) fired P.E. teacher or crystal meth addict in any way impedes my ability as a life coach," said Latham, in response to a question that no one has asked. 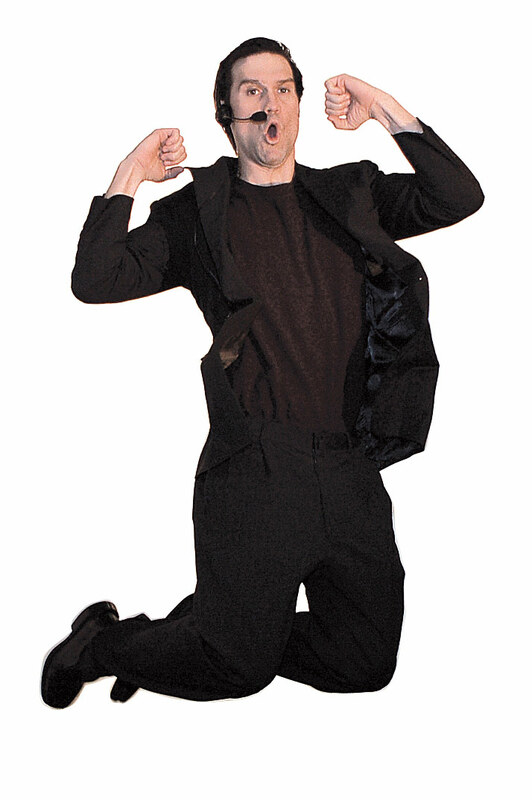 The book was inadvertently co-written by Latham's neighbor Will Hines, a performer at the UCB Theatre and the only person Latham knows that owns a computer. Hines transcribed the manuscript from 17 wide-ruled composition books of Lanny's, which contained among them a single punctuation mark. "That we wrote 120 pages about a two word philosophy surprises even us, but we're super happy with the book, " said Dr. Latham. "I did not realize this would be an actual book," said Hines. Latham plans to shop the book around to "every publisher on the planet Earth," as it is currently a self-published project. "This book was demanded by no one, " said Latham. "But I am confident it will soon outsell...(long pause) all books." Latham depended heavily on his talented friends to finish the book. He hired Damian Chadwick, a colleague from UCBT who was also a graphic designer, to format the book. Also, all the photographs, illustrations, cover design, editorial suggestions on early drafts were all done by friends at the UCB Theatre. Another person psyched about the book is actor Rob Lathan, who created the fictional character Dr. Lanny Latham but was accidentally not mentioned in the book or on this web site except for this paragraph. Dr. Lanny Latham will soon tour to promote the book. He'll be at the Upright Citizens Brigade Theatre in New York on Thursday January 14th and the Upright Citizens Brigade Theatre in Los Angeles on Thursday March 4. Latham is planning other appearances, including several "outside of or close to" Barnes & Nobles stores, he said. The book is available as a hard copy or an electronic file at the web site http://www.getpsyched.biz/. It costs $33 for a full-color version, $12 for a black and white version, and a suggested donation of $5 for an electronic copy.